It could soon get a lot more expensive to be a smoker in California. Under Proposition 56, on the November ballot, the tax on a pack of cigarettes would go from 87 cents to $2.87. Health advocates say the measure will discourage smoking and raise money for health care and smoking prevention. 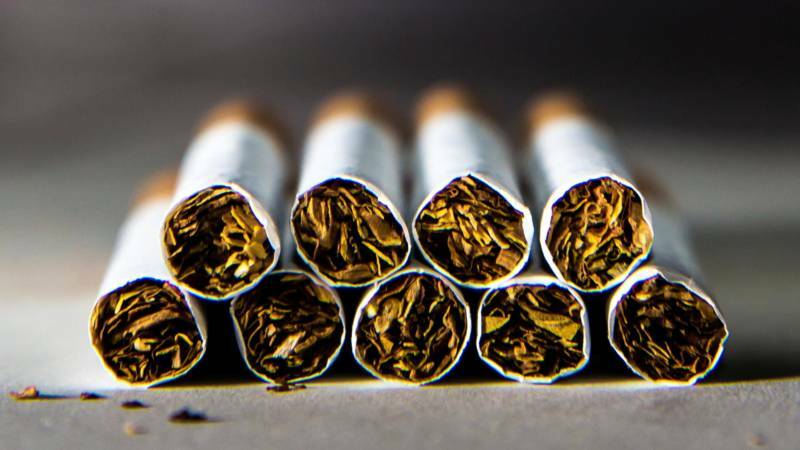 The tobacco industry, which opposes the measure, calls the proposition a "tax hike grab" by insurance companies that would divert public funds away from schools and social programs. We'll hear from both sides of the issue. Q: Do you support hiking tobacco tax from 87c to $2.87, under #Prop56?